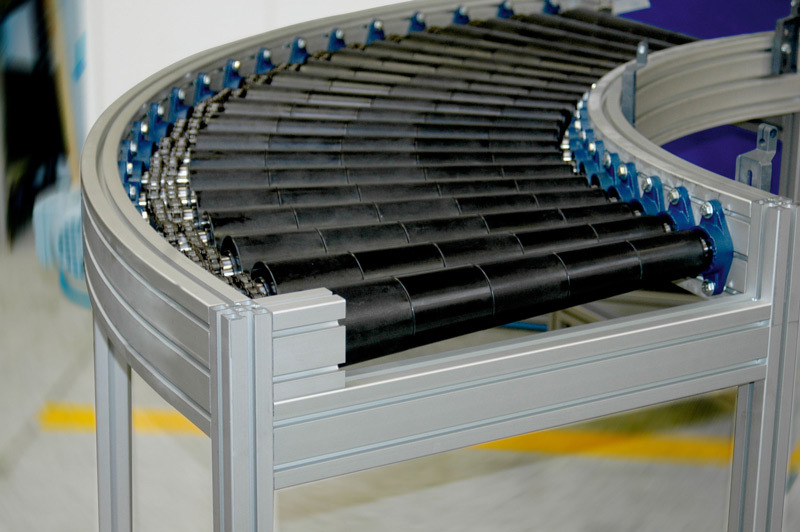 The importance of flexibility in production is increasing. Quick and simple adaptation to new products is dictated by the market, which is fast and ruthless. Many times, flexibility or adjustability is of key importance for success. 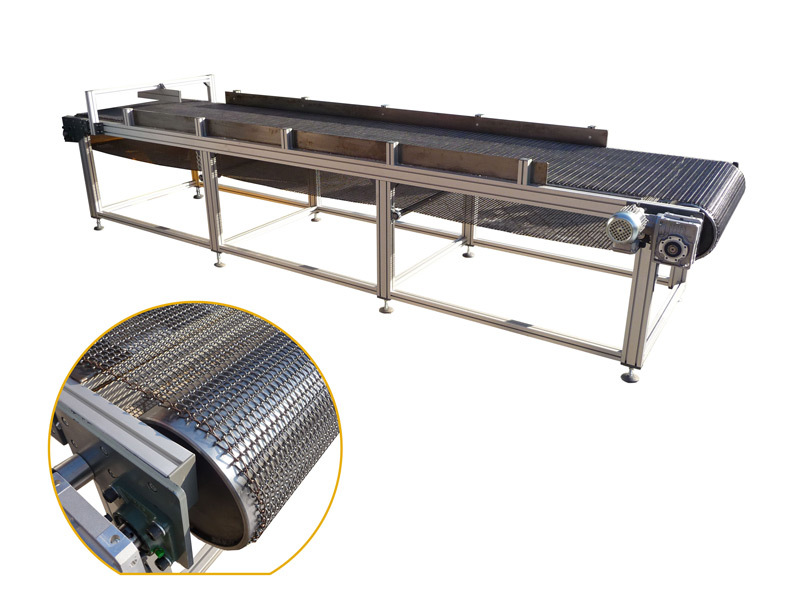 Besides flexibility, reliability and the use of quality materials are also important. 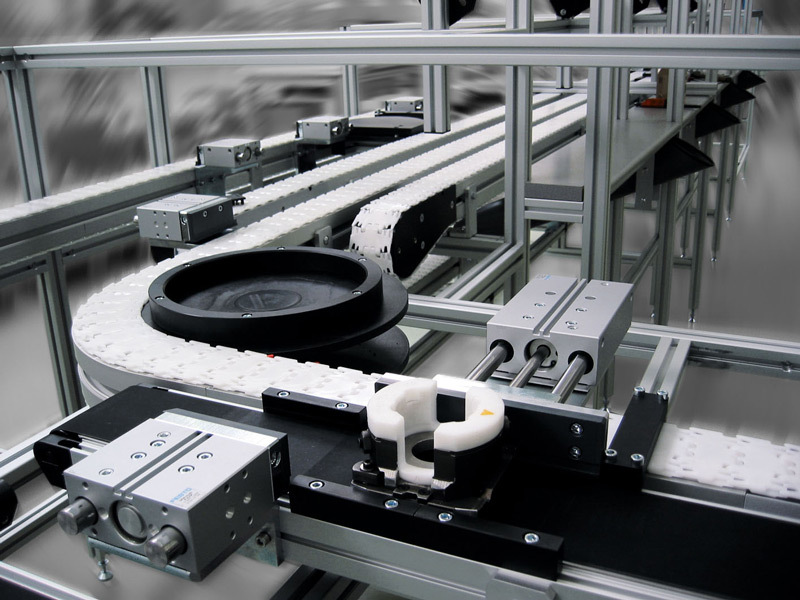 The above are the advantages of MiniTec conveyor belts. 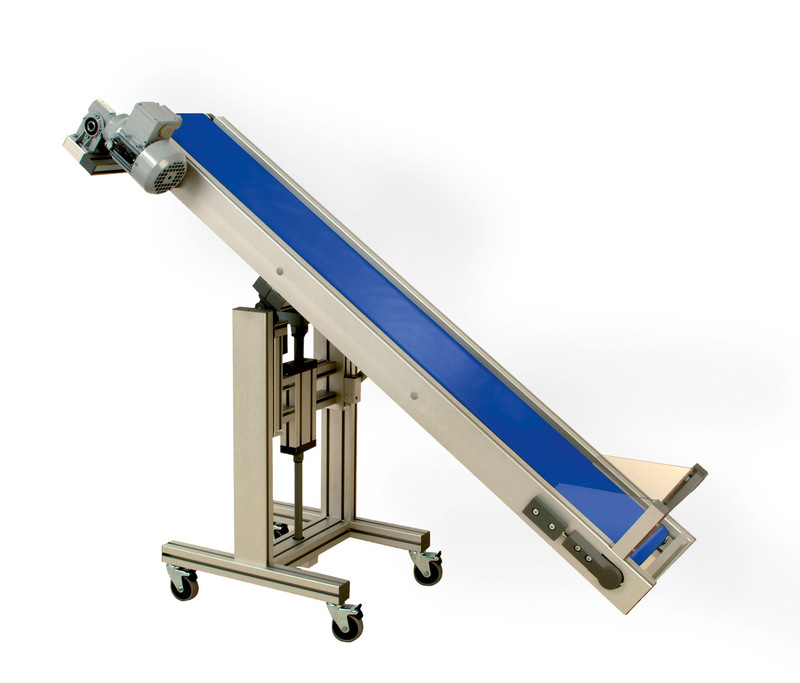 Our conveyor belts have quality and proven equipment built in.